Jimmy has been attending LCC since 2014 and became a member in 2016. He is part of the worship team and became an Elder in 2017. His wife Andrea has been a member of LCC since 1996. They have 3 children and 1 stepdaughter, Morgan, who has also been a member since 1996. He enjoys spending any spare time with his family fishing, yard work, or dining out. He considers himself truly blessed with extended family (LCC Members) as they are truly amazing, devout, Christians. John has been a member of LCC since 2012. He and his wife, Anita, have 3 children, 8 grandchildren, and 6 great-grandchildren. John retired from the Navy in January 1993 and retired again in April 2012 from the Federal Reserve Board. John and Anita have 3 dogs and 2 cats that keep them entertained. John is also a musician and Amateur Radio operator (K4AFE). They enjoy spending time with family, eating out with friends and truly appreciate their retirement. Chuck is a life-time resident of Henderson, Co. 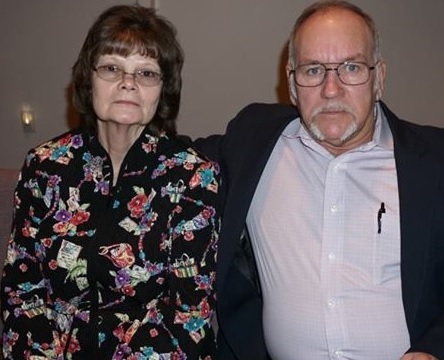 He has been married to Gloria Denise for 40 years and they have attended church at LCC since 2002. He has served as Usher and Meditation Speaker since 2004 and was elected Elder in 2013. It is not a hard office to fill when you are blessed to be part of a good team. Chuck would like to invite all who desire the peace of salvation to join us in service and be part of The Winning Team!! Larry is a retired buyer from Leroy Somer, a division of Emerson Electric. Tammie is a Speech Language Pathologist for the Henderson County School System. Larry has a daughter and Tammie, a daughter and a son. Together they have 3 grandchildren. They enjoy camping at the river, boating, fishing and motorcycle riding. They have attended Lexington Christian Church since October 2015. 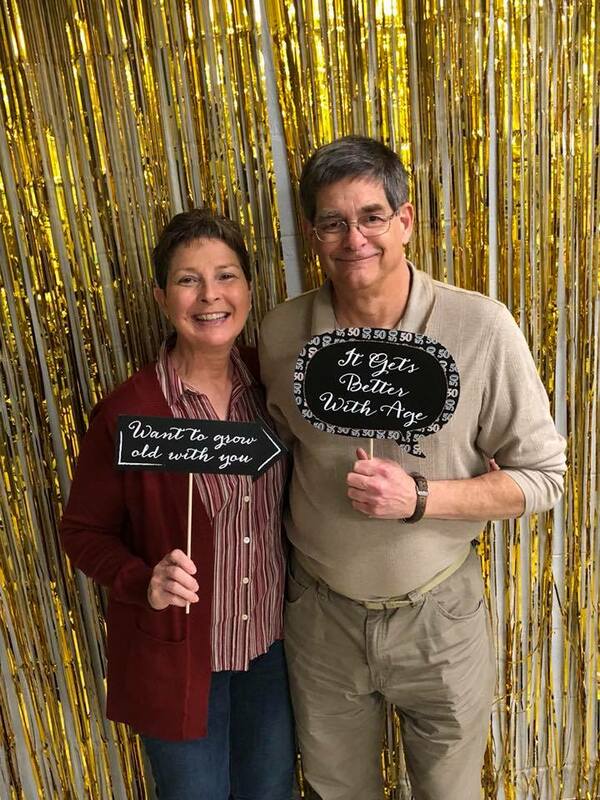 Keith and Kathy will celebrate their 40th anniversary this year (2018). 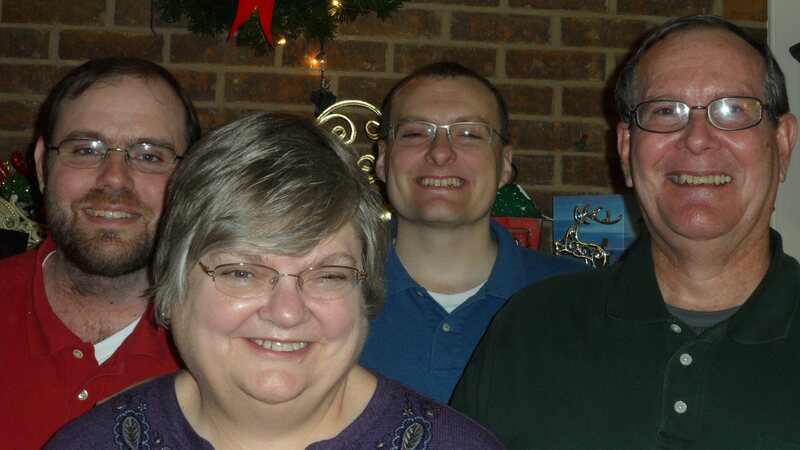 They have two grown children, Bill (Jackie) and Tisha, one grandchild, Luke and three grand puppies. They love spending time with family; going to sporting events to watch Luke play, or going to Chattanooga to visit Tisha. They have been members of LCC since the start of the Church here in Lexington. 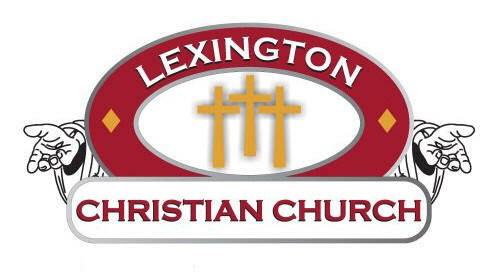 They are committed to seeing this church continue to grow and be a part of the Lexington community. 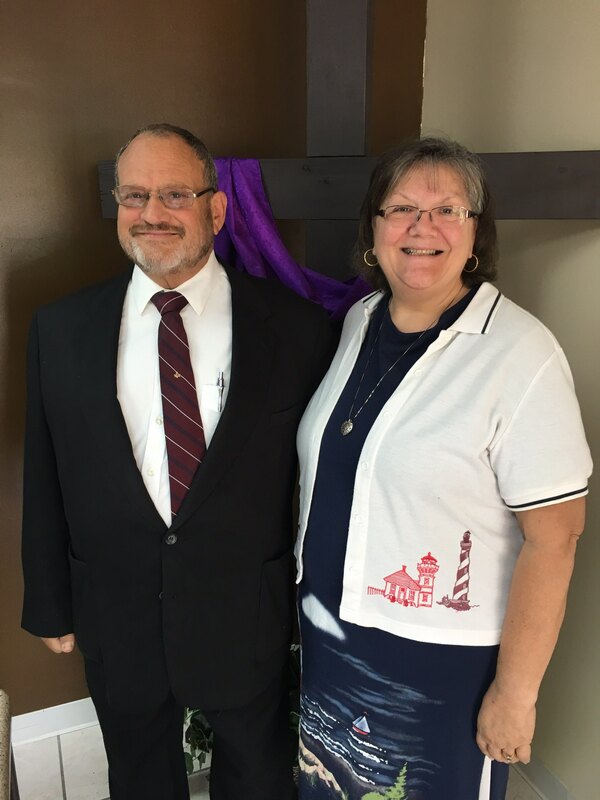 Keith has served in many leadership positions and is presently a deacon. 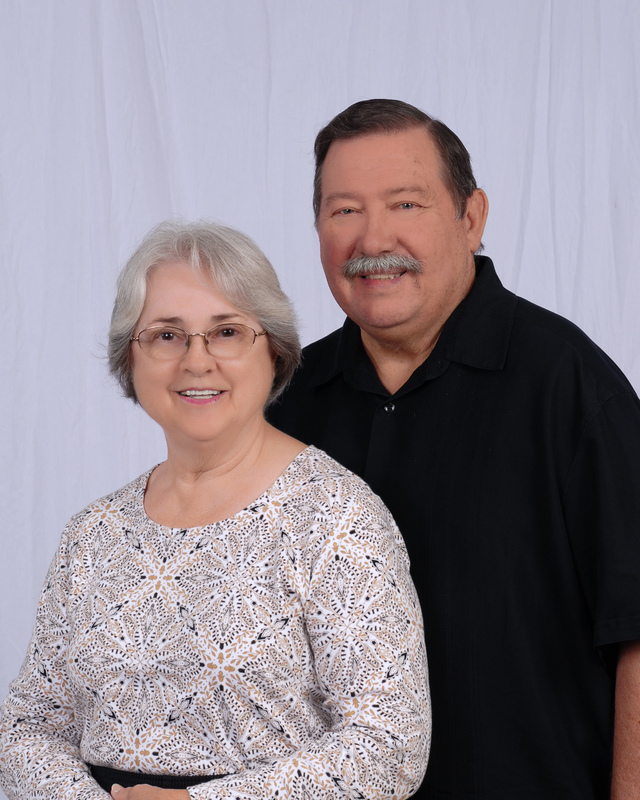 Keith and Kathy have taught bible studies for several years. Josue has been a resident of Lexington, Tn since 2002. 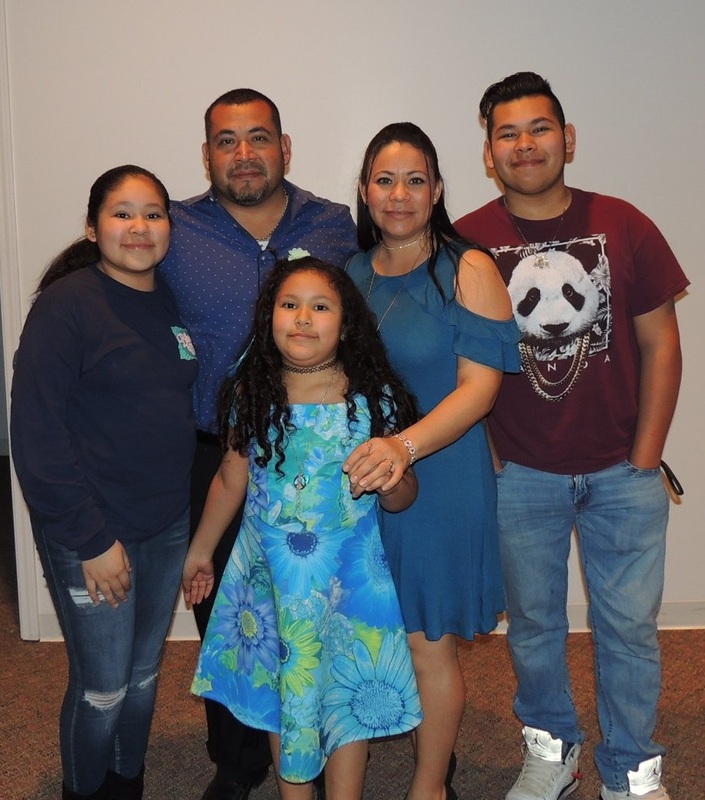 His wife Dora and Josue have been attending Lexington Christian Church since 2002. They have been blessed with three wonderful children: Josue Alexander, Gabriela and Casandra. They are thankful to be a part of the LCC family. Josue and Dora enjoy attending services every Sunday, meeting new people, and being able to help others. Josue is employed at 4 Brothers Auto Care and has his own lawn service. He works very hard to take care of his loving family. Bill and his family moved to Lexington from Missouri in 1995 and have been members of LCC since 1996. 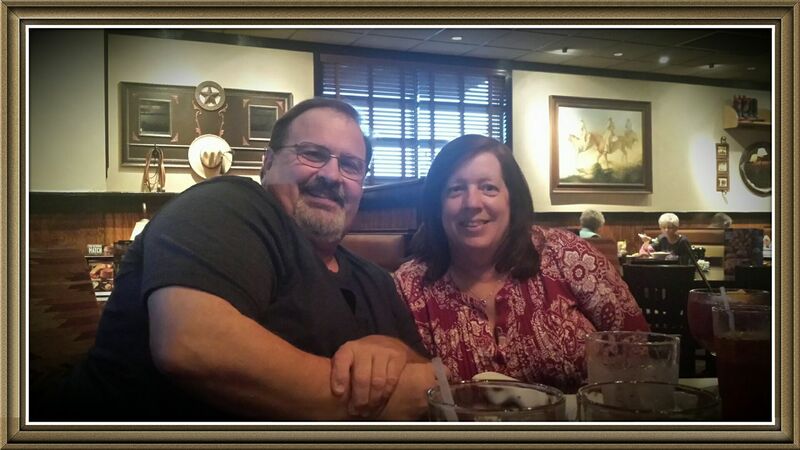 Bill and his wife Susan are both retired and enjoy reading and spoiling their grandchildren. Chip has been in ministry for 18 years working as an associate in multiple ministries. 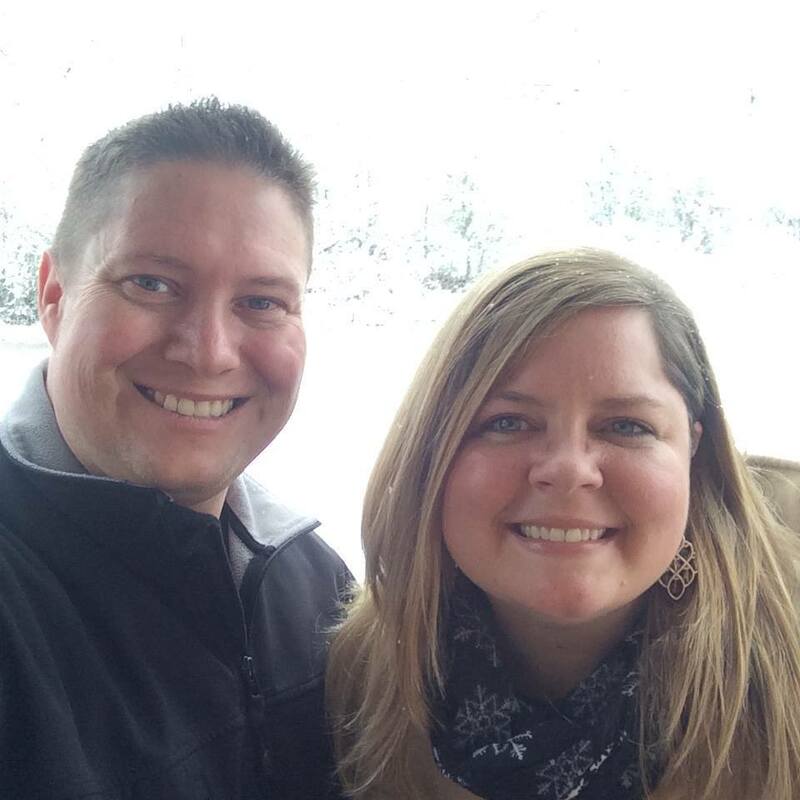 He and his wife Meggan moved to Lexington in November of 2017 after taking 5 years to help start a new Christian Church in suburban Chicago. 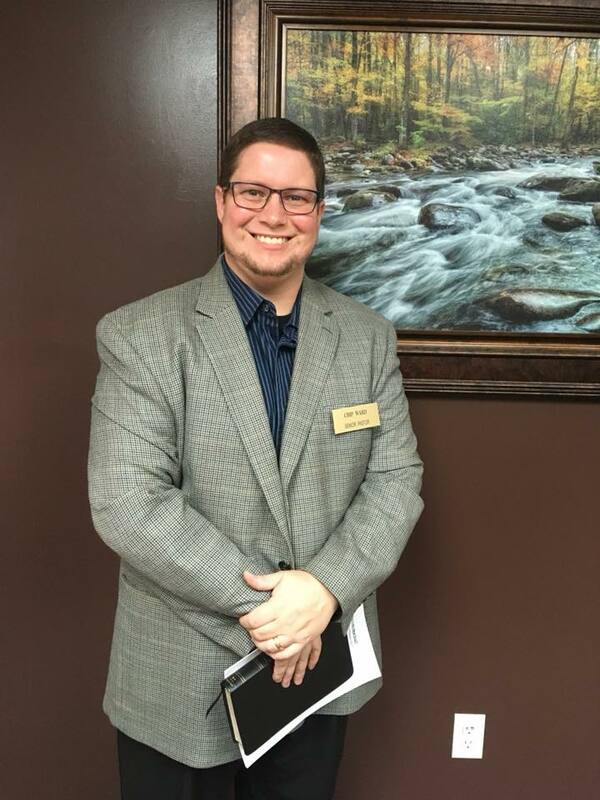 Chip grew up in eastern North Carolina as a child and eventually attended Mid-Atlantic Christian University (formerly Roanoke Bible College) from 1995-1999 and graduated with a Bachelor of Science with a Major in Bible and Minor in Youth Ministry. From there he held ministries in High Point (NC), Woodstock, GA and recently Elmhurst, IL. 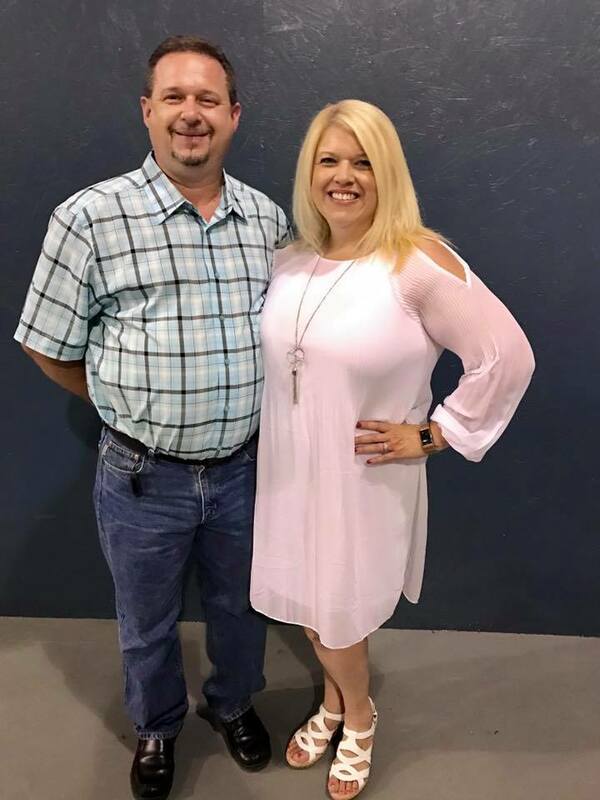 In his spare time, Chip enjoys singing and playing his guitar, watching movies, playing & watching sports, and spending quality time with his wonderful wife of 14 years. He and his wife have a 2-year-old puppy named Oreo that is a huge joy in their lives. One of Chip’s favorite scriptures is Romans 12:1-2. Chip is very grateful to be the lead minister of Lexington Christian Church! Diane Matthews is a native of Henderson County. She joined LCC in December 2016 and is married to John Matthews. She has 4 children and 2 granddaughters. She is currently the Office Manager of LCC and loves her job. She is also in charge of scheduling nursery workers and is on the cleaning crew. She loves to volunteer where help is needed. Diane is very goal-oriented and loves being a member of LCC. Her hobbies include knitting, and needlepoint. 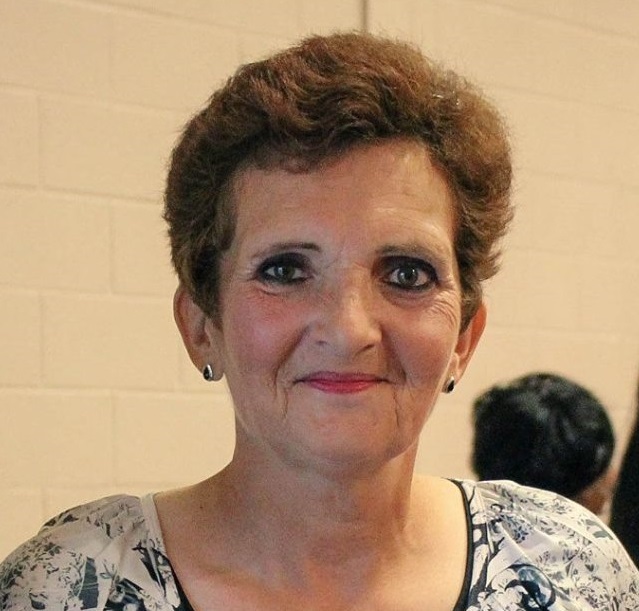 Along with her position at the church, she is dedicated to helping Veterans and is the current President of the Parkers Crossroads Amvets Ladies Auxiliary #33.